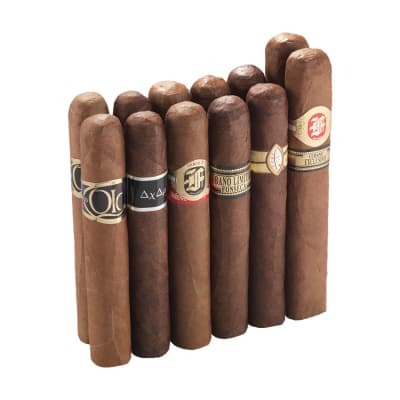 6 of the best cigars x2 from the gifted hands of Manuel Quesada, the man behind Fonseca cigars, Heisenberg, Olor, and more. They're all yours for under $4 apiece when you add this flavorful sampler to your cart. 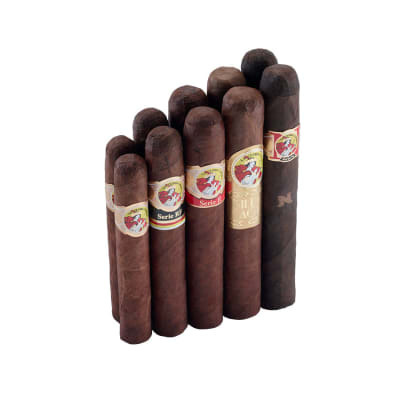 There's no better (or cheaper) way to discover these savory and satisfying smokes. 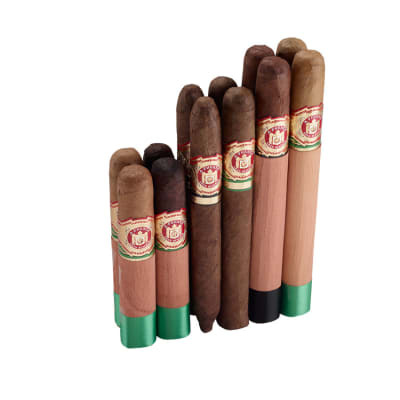 Picked these up as a budget friendly cigar for more casual smoking they do the job nicely.